A light green in appearance Sauvignon Blanc with a nose of bracing sea spray, minerally whiffs offset by bold gooseberry, asparagus and tropical notes. 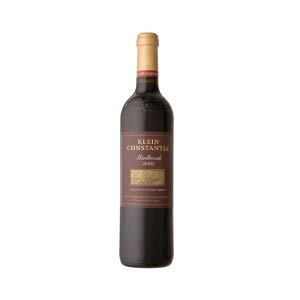 Categories: Klein Constantia, White Wine. 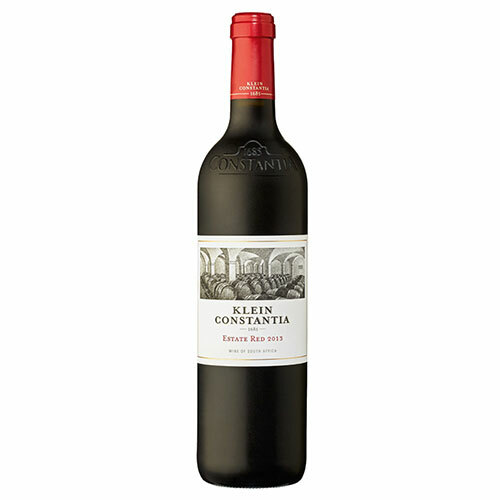 The KC range is made at Klein Constantia from grapes sourced outside Constantia. The Sauvignon fruit for this vintage was sourced from prime vineyards in Elgin and Elim, close to the southern-most point of Africa, where temperatures during the traditionally warm summer months are of the coolest in the Cape. 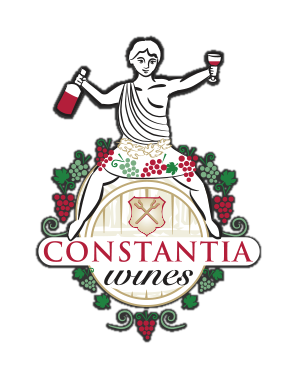 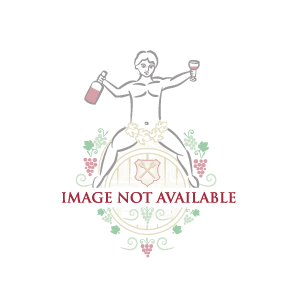 The resulting grapes are high in natural acidity and pungent Sauvignon Blanc aromas.